Welcome to the Hellgate Intermediate School home page. 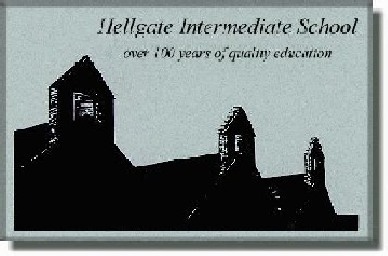 We would like to thank you for choosing this page for information regarding Hellgate Intermediate. Hellgate Intermediate School was one of the first schools in Montana. The original site dates back to 1869. The school has under gone continual growth. The latest construction being in 1991. The present population in grades 3-5 is over 400 students. Our staff is well known for their progressive ideas and teaching strategies. Visitors are frequently welcomed.